What is unique about Reuge mechanical music? 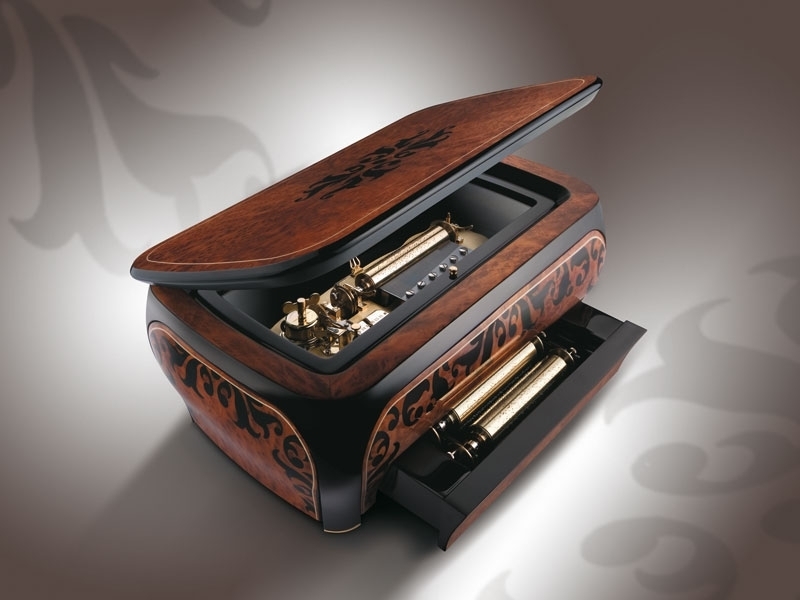 The wide range of incredible mechanical music that Ruege provides include extravagant objects d’art, beautiful singing birds, sophisticated musical pocket watches and of course the beautiful music boxes. Manufacturing of each piece is a traditional ages old process dating back 200 years, yet performed with top of the line technology, that allows to create mechanical devices with precision never seen before. Reuge’s is the only company whose movements are all made and assembled in Sainte-Croix, Switzerland. 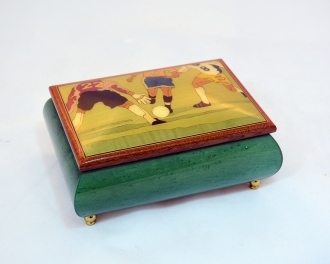 The many designs that Reuge implemented in their music boxes are very various and unique, starting from classical Sorrento designs and avant-garde Art Deco to modern contemporary styles. 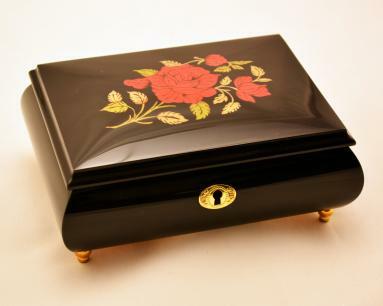 All the designs are unique and one of a kind since all of them are designed with love and precision of a master loving his work, and of course each one is made by hand for it to be sincere and personal.